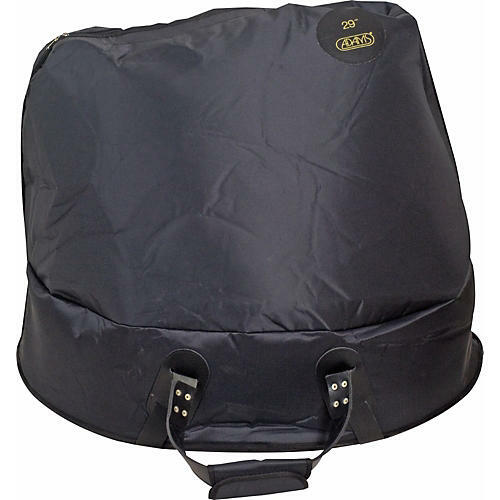 These bags are the perfect instrument complement for Adams Universal Timpani and enable the performer to protect their instrument during transport. Available in 20,23 and 26 inch. Black only.